Cranes at a construction site in Cape Town, South Africa. New data suggests that there is an overblown perception of risk when it comes to investing in Africa’s infrastructure. Is there an overblown perception of risk when it comes to investing in Africa’s infrastructure? Some institutional investors are beginning to bet that attractive risk-adjusted returns can be had from Africa’s burgeoning population, economy and tremendous infrastructure needs. In recent months, some of the largest pension funds in the U.S. and Europe have been eyeing African investment. 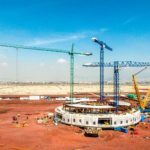 Meanwhile, a new report, co-authored by Mercer Investment Consulting LLC and a U.S.-Africa partnership of investment professionals and development groups, known as Mobilizing Institutional Investors to Develop Africa’s Infrastructure, or MiDA, notes that in 2017, MiDA members closed on roughly $500 million in infrastructure transactions in sub-Saharan Africa (SSA). In order to meet the United Nations-adopted Sustainable Development Goals, or SDGs, an additional $3.3 trillion in investments in African infrastructure is needed through 2040, more than $132 billion per annum above current baseline investment levels and roughly double current investment levels. Given these stark figures, it is clear that the world will not achieve its stated goals for sustainable development if Africa isn’t placed at the core of the project. It is also clear that private investment will be necessary to finance Africa’s infrastructure development. However, unlocking that needed capital at scale has proven hard to do so far—despite strong risk-adjusted returns for many African infrastructure investments. So what are the key challenges to mobilizing OECD institutional investors to invest in SSA infrastructure? Clarifying the value of SSA infrastructure in portfolios: The potential for improved diversification, higher returns or strengthened portfolio support for climate change mitigation and sustainability goals are all possible reasons for investors to consider SSA infrastructure, yet these motivations are often not sufficiently articulated. Need for patience: The benefits of investing in SSA infrastructure are frequently insufficient to justify the higher perceived barriers to entry into this market and to endure the longer time frames often required to realize potential upsides. Gap between risk perception and reality: Perceptions of the high risk of investing in SSA infrastructure do not appear to be borne out by investors’ experiences, though quality data that demonstrates this point is hard to come by. Regulatory inhibitors: There are regulations governing some OECD-based asset owners, including, for example, regulatory capital charges and present barriers to investing in SSA infrastructure for the types of investments currently available. Gaps in financing: Other forms of investment, for example, seed capital, refinancing facilities and municipal and project bonds, are necessary to incentivize greater investment in SSA infrastructure. 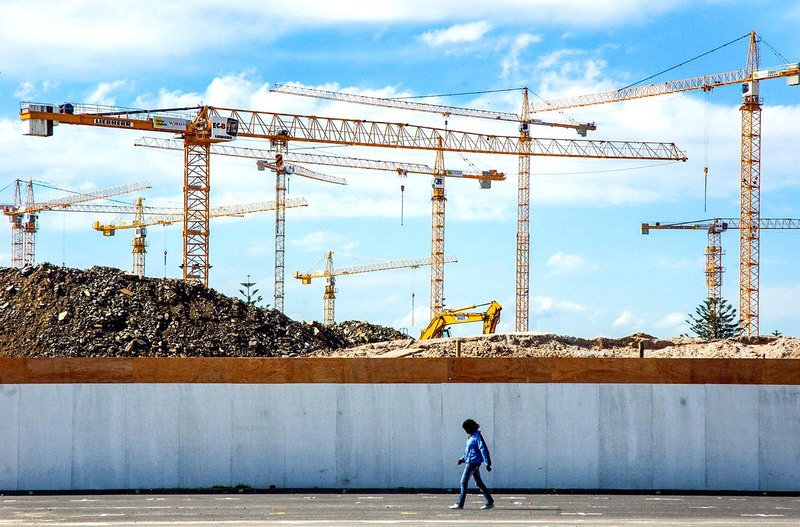 Contractor challenges: A shortage of qualified and creditworthy project sponsors and contractors is a key impediment to increased institutional investment in infrastructure and overall development in certain SSA countries. Asset owner bandwidth: Investing in SSA infrastructure requires greater staff or third-party resources than some investors can allocate. Collaborative investing: MiDA’s initiatives focus on building relationships and exchanges around co-investing between its member pension funds and African asset owners. In Kenya, for example, MiDA has conducted infrastructure workshops with local asset owners and fund managers and is partnering with a newly created consortium of 12 Kenyan pension funds. Local funds provide local currency funding to supplement foreign capital, and their participation also provides a critical measure of reassurance when dealing with local social and political factors. Education on risk mitigation: Provide information to investors about the risks of specific countries, sectors and investment vehicles and how various risk mitigation measures can help overcome them. This includes providing investors with opportunities to experience SSA infrastructure project development firsthand. Engaging local investors: Help foreign institutional investors overcome barriers to entry into the SSA market by working with local institutional investors. Development finance institutions (DFI) investment partnerships: Help institutional investors work with DFIs to reduce the risks and costs of investing in SSA infrastructure. Enhanced refinancing opportunities: Given that institutional investors generally do not like to take construction risk, provide more opportunities for them to invest in projects after they are operating successfully, for example, by creating refinancing facilities. Aligning with climate and sustainability targets: Show how investing in SSA infrastructure helps address investor concerns about the economic consequences of unmitigated climate change, supports Paris Agreement implementation, and advances the SDGs. Based on interviews with seven asset owners and four asset managers—collectively controlling more than $1 trillion in assets—those who have already invested in SSA infrastructure are generally positive about their experiences and the outlook for future involvement on the continent. However, asset owners who have not previously invested in SSA do not typically consider the continent for expansion of their infrastructure programs, primarily due to concerns around heightened risk. Although there are data challenges in tracking the results of private and emerging markets investments in SSA in particular, available data point to strong performance potential for SSA infrastructure investment. The African infrastructure project default rates have been quite low, even when compared to developed markets, whereas returns for many forms of African debt have been quite high. What Explains the Lower Default Rates? Generally, only well-structured projects can get financed in Africa, due to the perception of high risk. In addition, most projects have some form of DFI support and/or risk mitigation and are developed by experienced international consortia, thus reducing risks. And most projects have off-take agreements (negotiated between a producer and a buyer to buy or sell a certain amount of future production, generally agreed to long before the construction of a facility), thus mitigating demand risk. Importantly, most projects also have revenues denominated in U.S. dollars, thus reducing currency risk. The decision for an asset owner to invest in African infrastructure is complex and influenced by a variety of factors, including participants in the investment value chain. Asset owners with large existing allocations to infrastructure are more likely to have adequate capacity to make regionally diverse investments, including in emerging and frontier markets. Smaller asset owners, on the other hand, though they may have an infrastructure allocation, are more likely to favor global funds that can offer them regional diversification. Although global funds may include exposure to Africa, specific allocations are not common among smaller asset owners. Clearly, the future of African investment by small and large OECD asset owners will depend on a variety of such factors, challenges and opportunities—but the prospects are nothing if not promising. 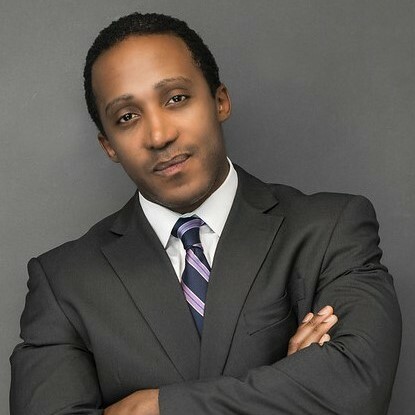 Aymeric Saha is the managing director of MiDA or “Mobilizing Institutional Investors to Develop Africa’s Infrastructure,” a partnership between the U.S. National Association of Securities Professionals and the United States Agency for International Development. 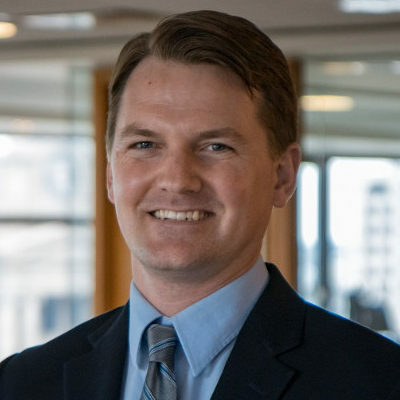 Max Messervy is a senior associate, responsible investment consultant at Mercer, with a strong background in environmental, social and governance.